The postal life insurance (PLI) was initially for the central and the government employees, but PLI Post life insurance is available for every individual in India, as the Postal Department increased the scope of the scheme. Now employees working in the private sector including resident officers, doctors, engineers, CAs, management consultants, architects, employees working in nationalized, lawyers, and private banks, employees working in the Department of Telecommunications, also can get PLI postal life insurance. 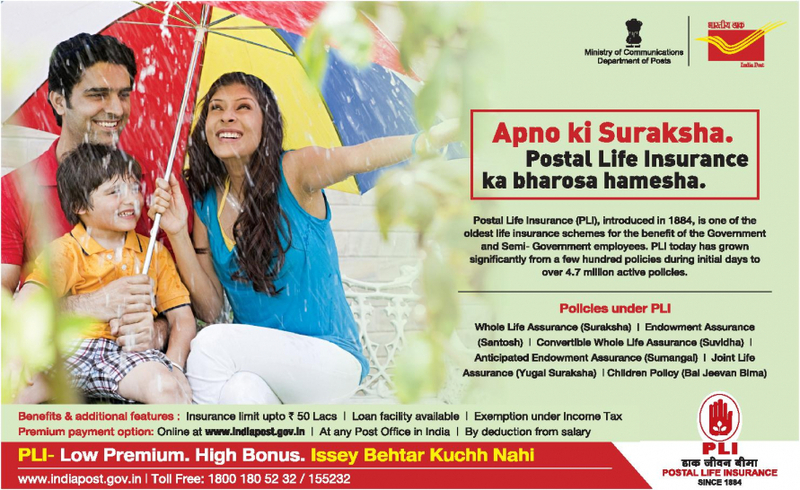 What Is PLI Postal Life Insurance? 1 What Is PLI Postal Life Insurance? 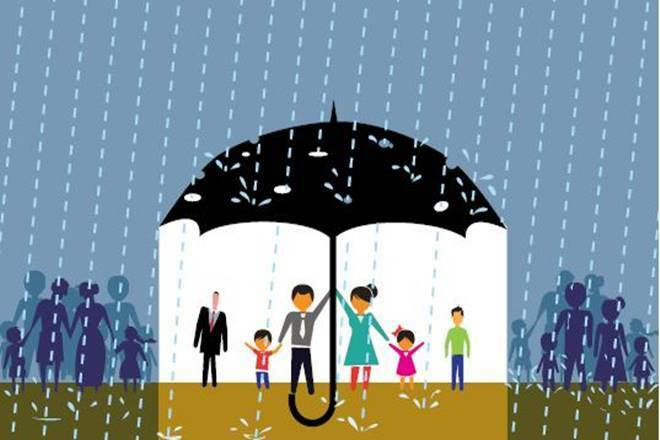 The PLI postal life insurance plan includes security lifelong insurance, satisfaction, permanent fund deposits, convenience, couple safety, and children’s policies. Voter ID, Aadhar card, Address proof, PAN card, and Passport size photographs are necessary to get the PLI post life insurance. For purchasing the PLI post life insurance, you can download the form of the full postal life insurance scheme from the postal department’s official website or from any branch. Any branch of the country or online facility is available for the premium. Post life insurance is now available to all categories. In PLI postal life insurance, the benefit of more bonuses is available at lower premiums. This insurance is very useful for people of all walks of life. 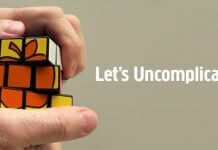 From 19 years to 55 years of age can take this PLI post life insurance. In the policy, the calculation of installment is done according to the age of the insured. On this policy, relaxation is also available under the Income Tax Act. There is a risk cover for 60 years in this policy. The installment of the policy is determined monthly. But if it is deposited in the sixth form, then 1% and the annual deposit gets a discount of 2% in the installment. You can deposit the installments of this policy in any post office in the state. If the transfer is carried out outside the state, then there is a facility available for the transfer of policy. Loan facility is also available on the policy. All life insurance policies are usually from the beginning of life insurance after the first installment after giving 3 months, while the first installment in this policy introduced insurance cover. Nomination facility is also available in the policy, which you can change at any time if you wish to. If the policyholder wants, he can also get his installment or insured amount reduced even after the start of the policy. Payment of the policy can obtain by check or cash from any post office in India. If you can’t deposit the installment for 11 months for any reason, then it will be turned on. But if you are unable to deposit the installment for more than 1 year, then you will have to give an application to get it started again. There is a provision of tremendous bonuses on the policy. For example, if a person is covered for 10 million, then receive the bonus at a rate of 60 thousand per annum on the maturity of the policy. This makes it clear that this is a very beneficial insurance policy, which is quite attractive as compared to other insurance policies. 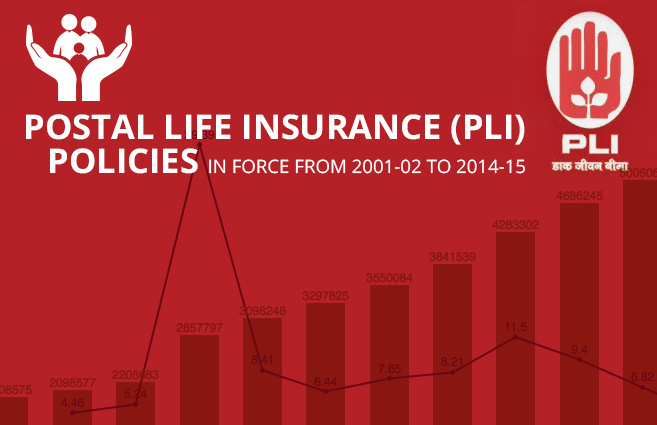 Though there was a disadvantage of PLI post life insurance as it was only available for the central and state government employees. But the good news is that PLI post life insurance is now available for every individual in India. 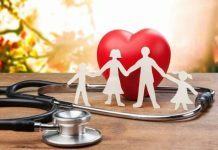 So, next time you think of buying life insurance, you can consider buying the PLI post life insurance in India as this one is way more beneficial than other life insurances. The only disadvantage of this Postal Life Insurance (PLI) is that the policy is available for central Government employees not for every Indian citizen.